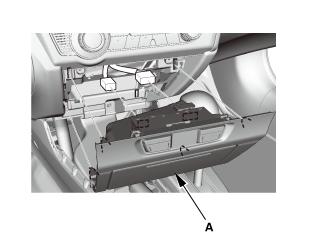 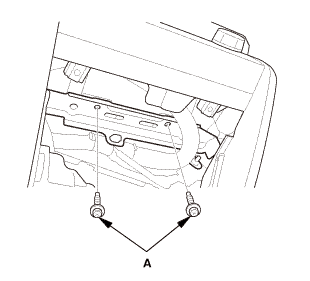 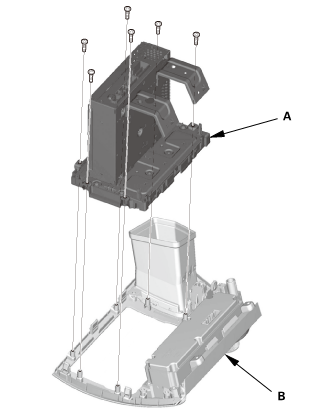 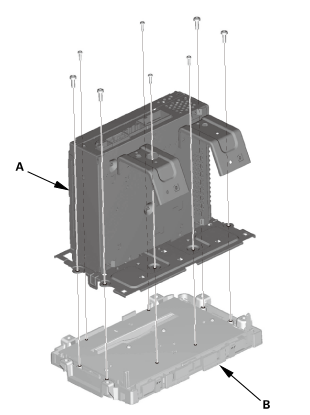 Remove the audio unit and the audio switch panel as an assembly (A) from the center panel (B). 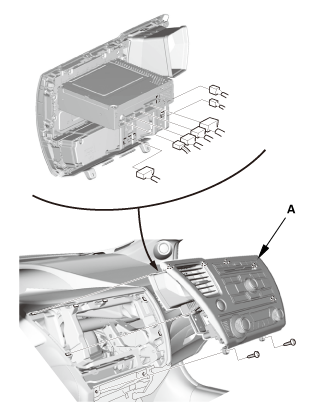 Install the audio unit (A) to the audio switch panel (B). 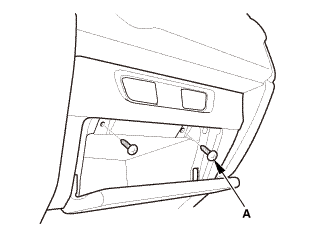 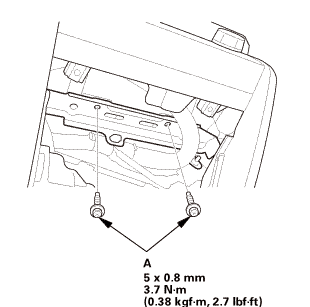 Install the audio unit and the audio switch panel as an assembly (A) to the center panel (B).